DirtFish is the most prestigious rally racing school in America set at the foothills of the Cascade Mountains in Washington State. 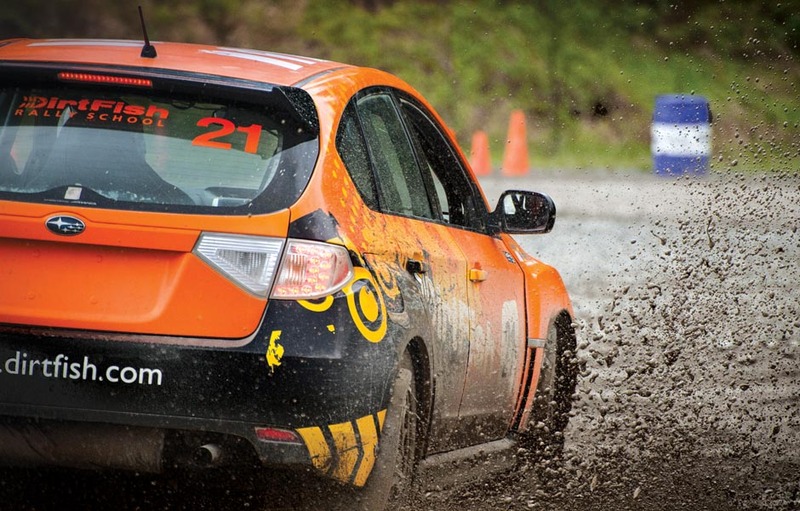 With over 315 acres of gravel, mud and tarmac, DirtFish is one of the most qualified locations in the world to learn or train for rally racing. With a corner on the niche rally industry, the team at DirtFish looked to expand their rally racing empire, laying the groundwork for a global brand development. 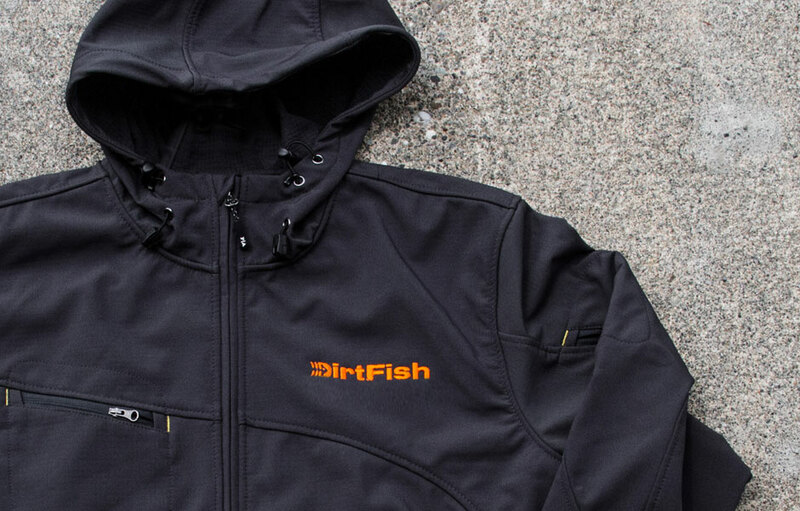 We collaborated with the DirtFish team, getting our hands dirty to restructure the brand from the ground up. The discovery process included spending quality time at the facility working with sales personnel, instructors, and even mechanics. 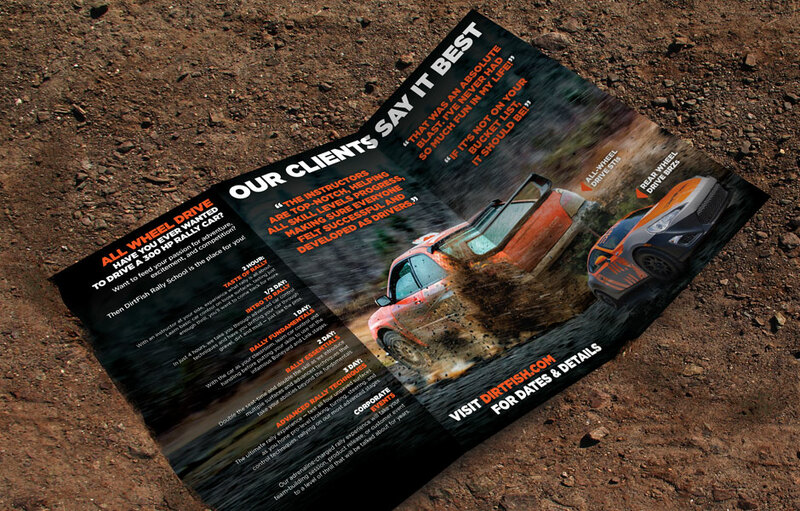 Together, the DirtFish team and rally car experts worked with us to develop a master brand based on the history and the excitement of racing. 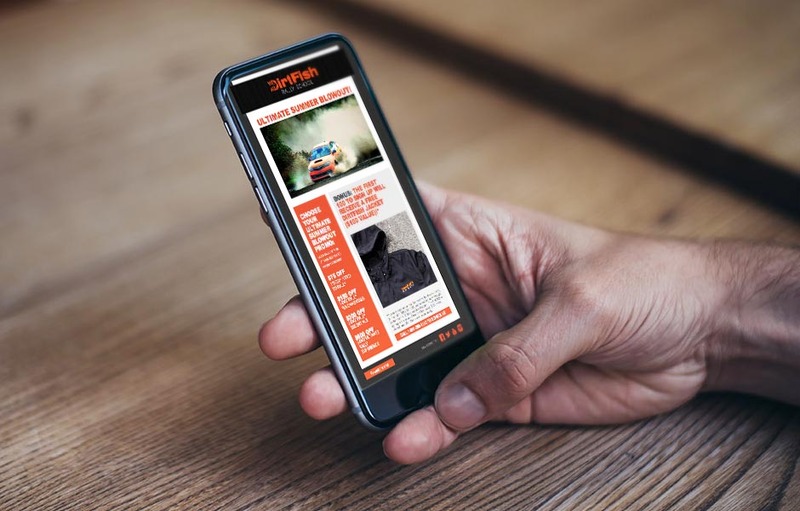 DirtFish is on its way to becoming the premier face of rally-car culture, inspiring and educating people for a lifetime of adrenaline and a passion for playing outdoors. 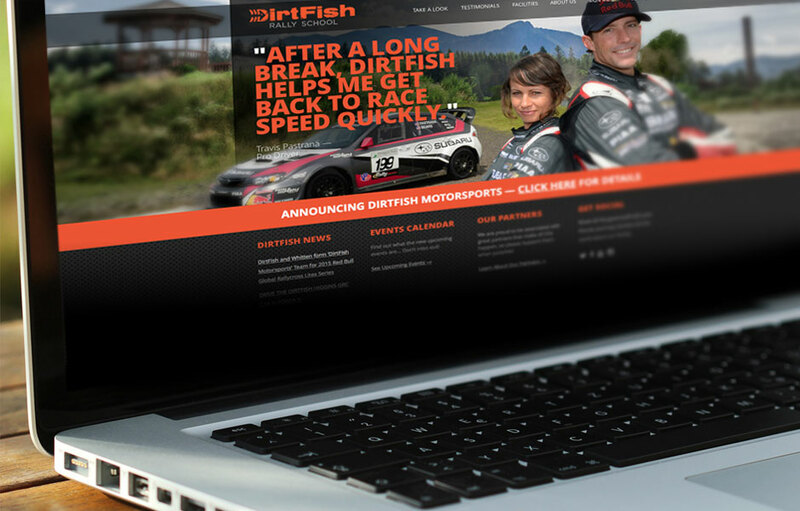 While the brand began with a corporate identity launch, brand guidelines, and website, shared insight from the V2Works team launched the DirtFish brand into everything from merchandising to full-scale marketing, targeting a gritty, edge-of-your-seat user experience that communicated their unique place in the industry.